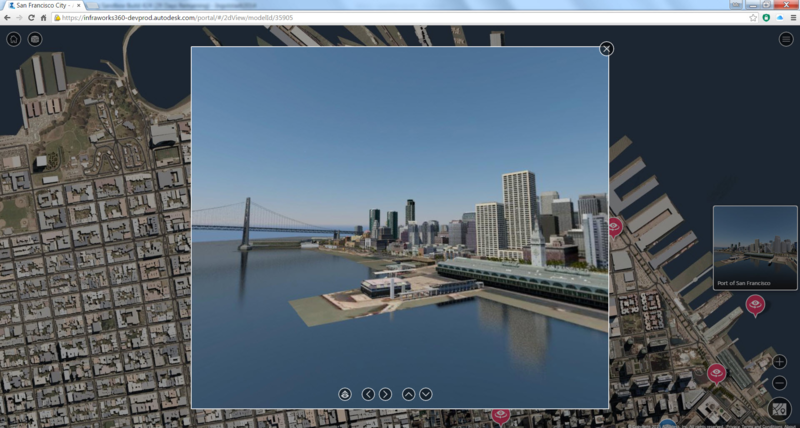 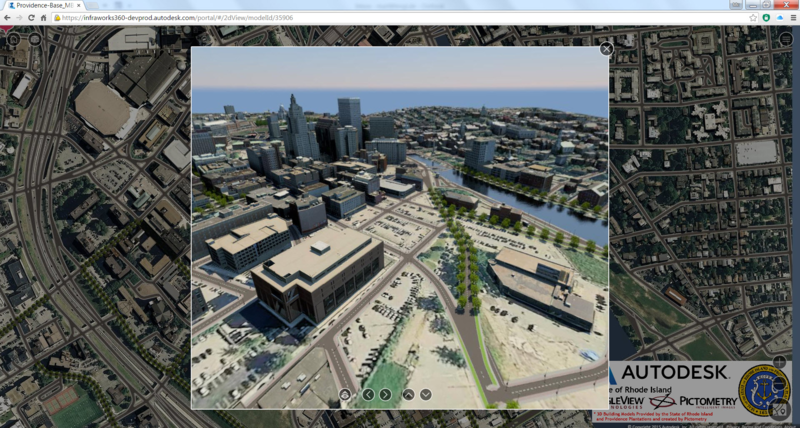 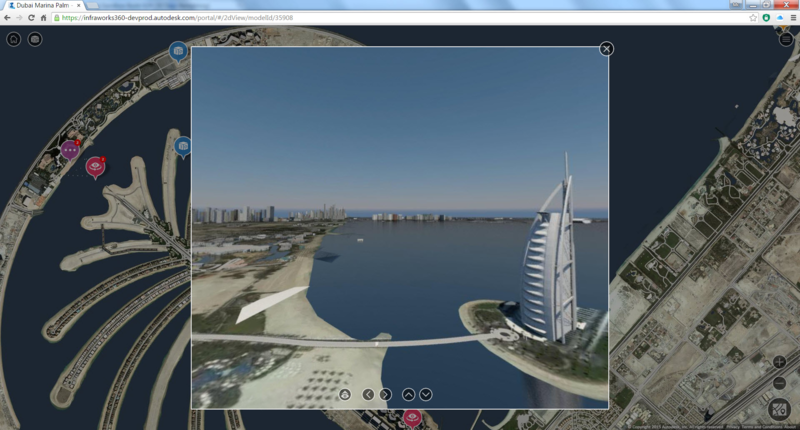 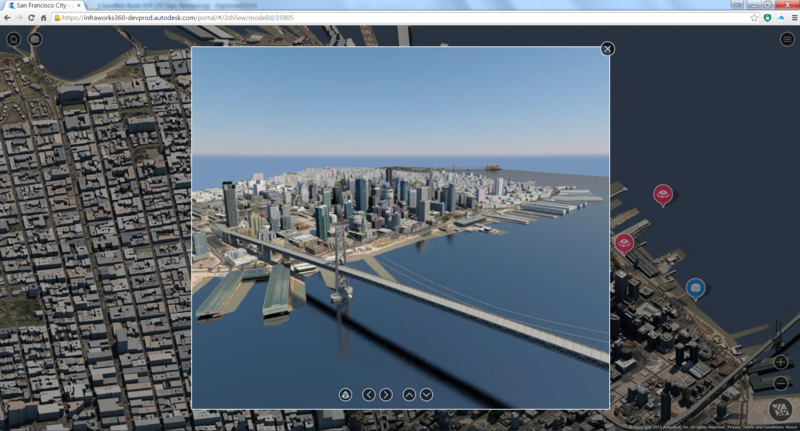 Panorama views are available for InfraWorks 360 web viewer as Preview now. 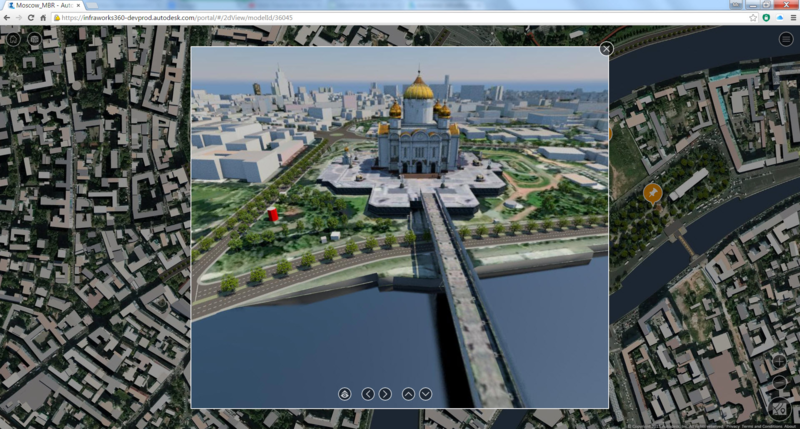 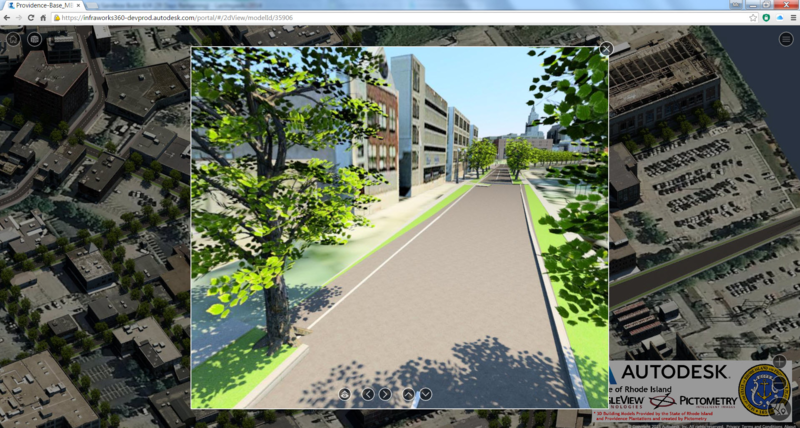 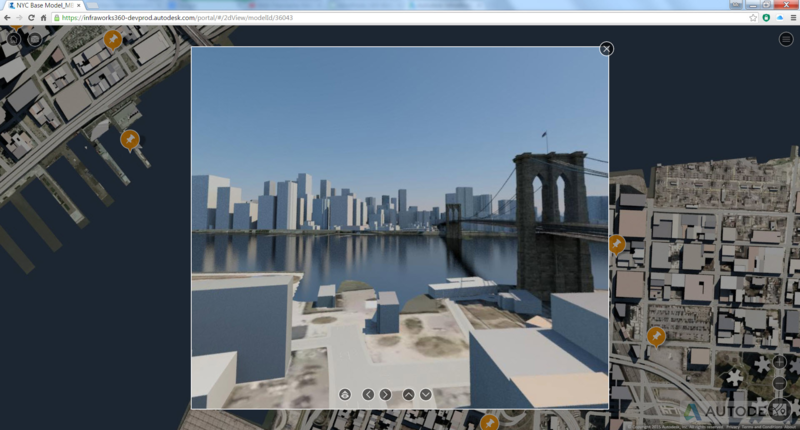 They allow planners and designers to offer a new, additional 3D view on their models. 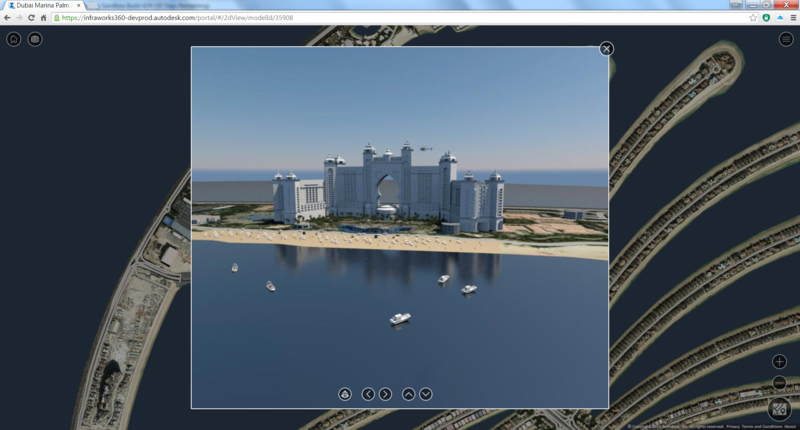 Panoramas allow guiding viewers to specific locations a planner or designer wants them to focus on. 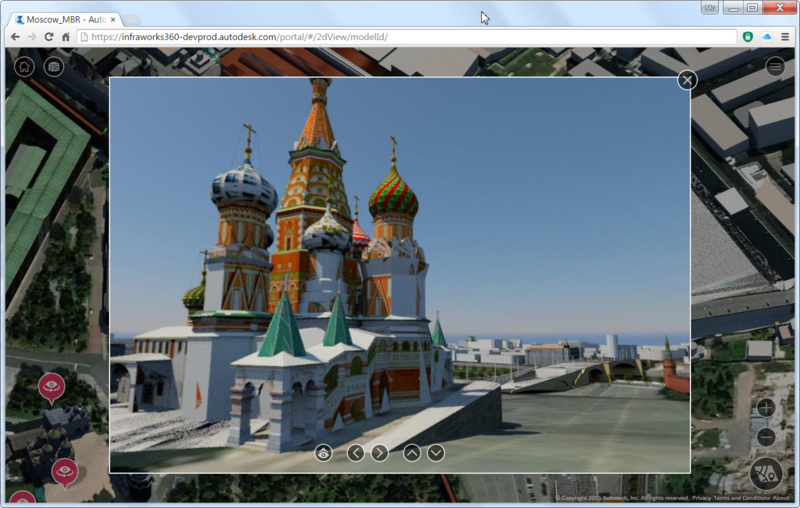 Panorama Views are rendered on positions of bookmarks that were defined in InfraWorks 360 desktop before.